If you're putting together a two-room audio system, Niles Audio's handy SSVC-2 gives you independent control of your sound in both rooms. 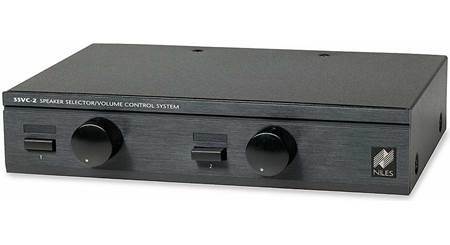 It offers 12-step volume control and on/off switching for two pairs of speakers, plus impedance-magnifying circuitry to ensure safe operation of your receiver or amplifier. Just connected and ran for about 20 minutes. It appears to have completely solved the problem of my amp going into protection mode. Would this work with the Denon x2100w receiver? I am sorry but I cannot assist. Removable Speaker Terminals: There are two removable speaker output terminal blocks and one removable speaker input terminal block. The blocks are removable, making it easier to wire the SSVC-2 into your system, and the blocks accept 14 to 22 gauge wire. Protection Circuitry: The left and right channel ground returns are isolated to make the unit compatible with all types of amplifiers. 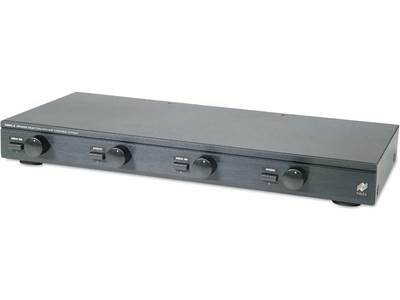 The impedance magnification switch on the rear of the unit offers settings for up to six pair of speakers (even though there are only two pair of outputs) so the impedance load presented to the amplifier remains constant. Volume Controls: The volume controls use autoformers instead of L-pads to minimize power loss and heat production. Each volume control uses a 12 position rotary knob with "pop-free" switching and 54 dB total attenuation. Labels: Included are 72 pre-printed label stickers for easy identification of the front panel controls. What is the price for this product? I am looking between Rossound and niles. You will need to reach out to an Advisor by phone (1-800-324-9695) to discuss the pricing on this product. 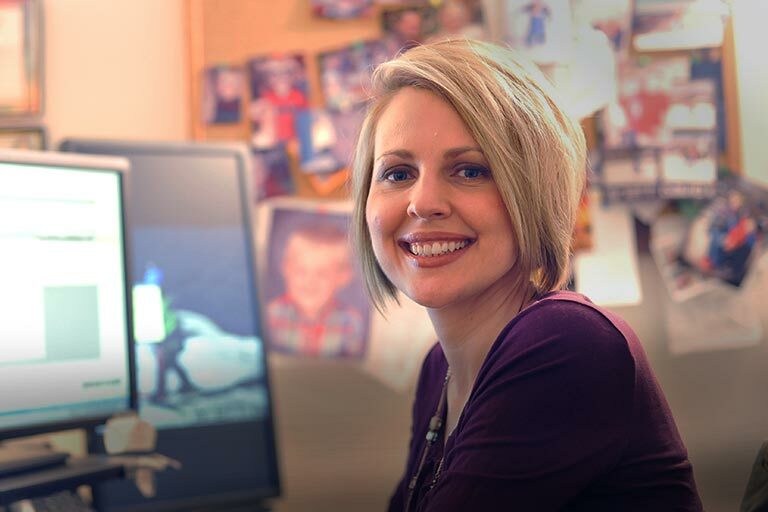 They can also help discuss the differences between the two products. I have the Niles selector not the Denon. If the Denon has a speaker selector for speaker pair A and/or B then he does not need it. If he wants to run a third set of speakers (C) then he/she would need the larger Niles Selector. 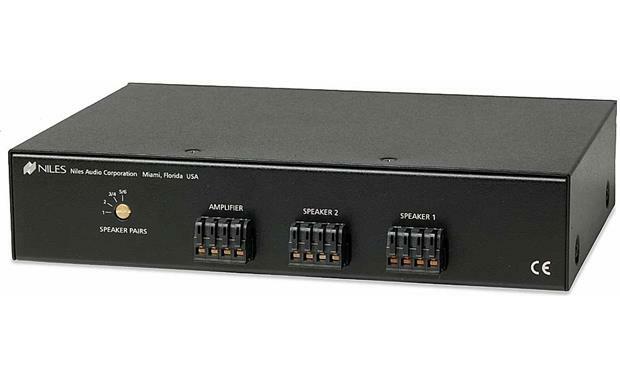 The Niles SSVC-4 lets you control four speaker pairs. 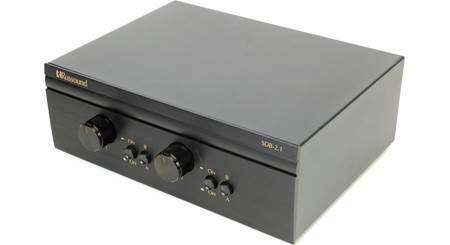 Searches related to the Niles SSVC-2 2-pair speaker selector with volume control.